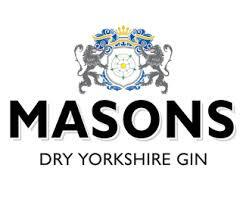 Mason’s collection of award-winning gins are lovingly craft distilled by husband and wife duo, Karl and Catherine Mason in the heart of North Yorkshire. 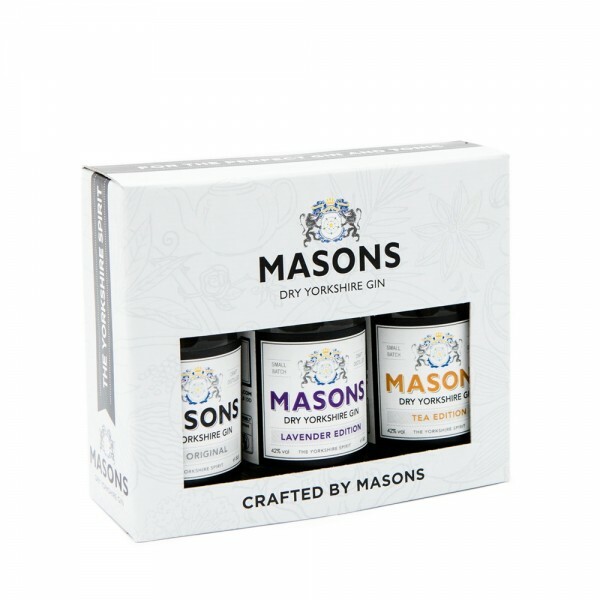 We think this delicious collection gives you a pretty good taste of what Mason’s craft gins have to offer. Sample their delightfully dry original, super smooth tea edition and soothing lavender infusion with this tasteful gift set.